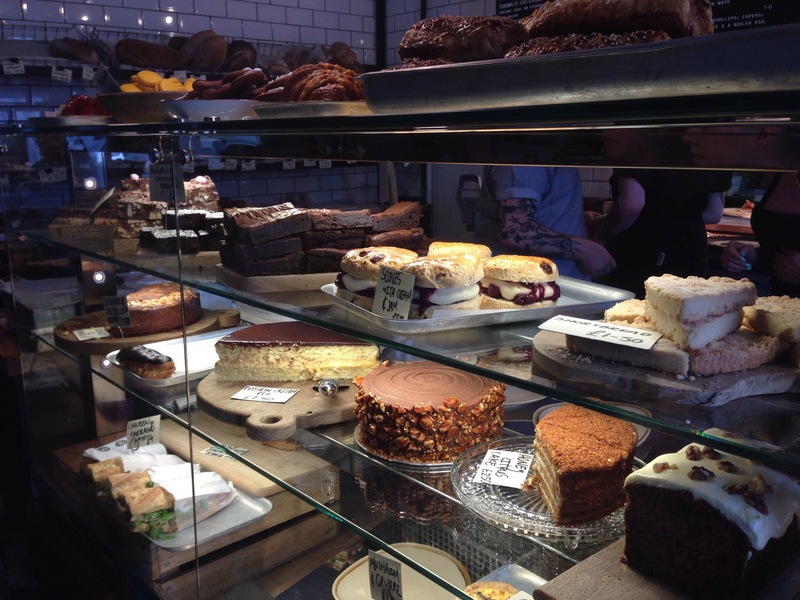 Kings Langley to Flourish Bakery Watford Loop. Join Katherine ready to leave at 10.00am from outside Kings Langley Community Centre The Nap Kings Langley. This is a 20 mile Spokes medium to fast pace ride suitable for road bikes. A circular route via Bedmond, How Wood, Bricket Wood and onto Flourish artisan bakery in North Watford for refreshment. Returning to Kings Langley via Leavesden and Abbots Langley. Katherine’s contact details are in the Spokes Autumn News Letter.